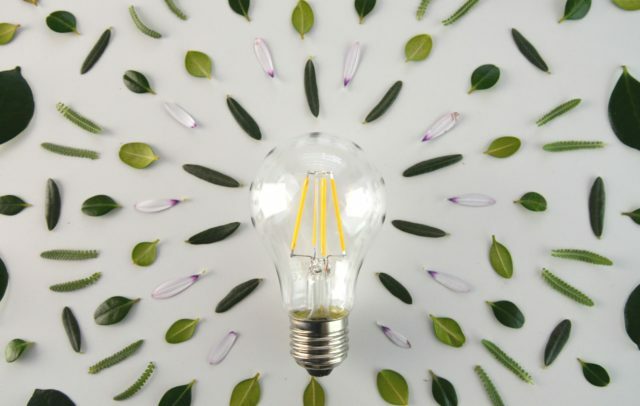 With a background in architectural lighting design, Sara McClintock launched the lighting company Bella & Hunt 18 months ago and it has a particular focus on high-quality filament vintage-style LED lamps. 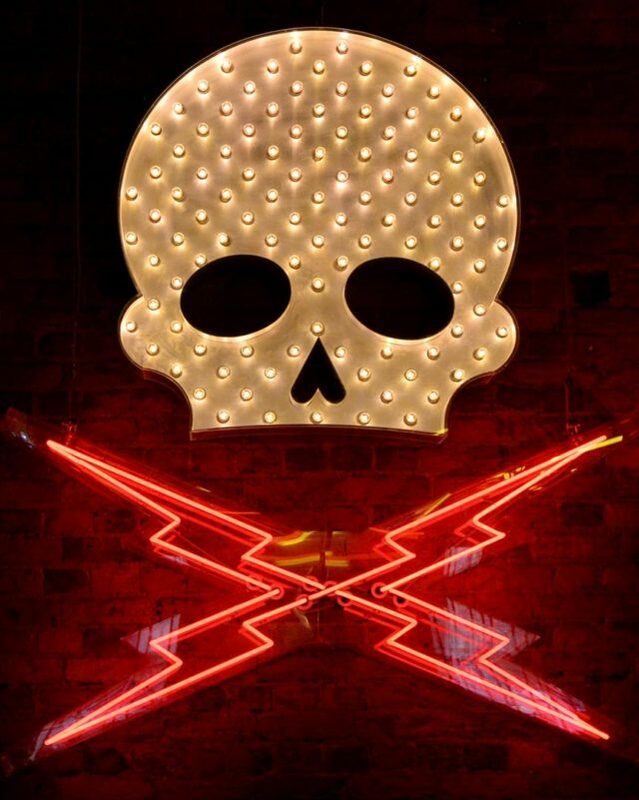 “I worked for over eight years with one of the leading lighting design companies in Australia and was involved in numerous local and international projects, mainly in the hospitality industry and residential spheres. After having a baby, I wanted to find a way to stay in the industry and share my expertise while still having plenty of time with my daughter Isabella Hunt and, from that, Bella & Hunt was born,” says Sara. “Our complete and extensive lamp range uses LED filament. 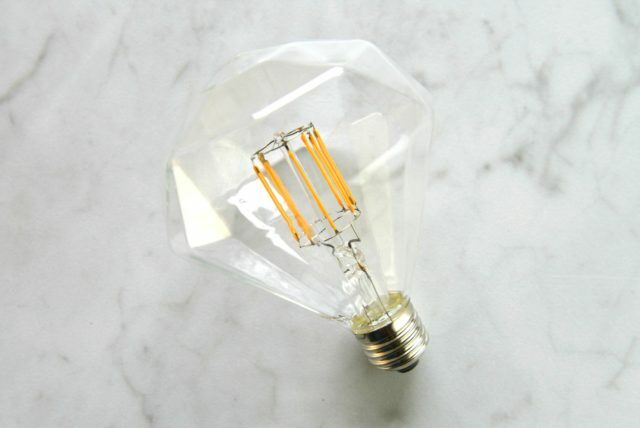 The product is able to replicate the warm feel of a traditional filament, but provides incredible benefits with the use of LED such as a lamp life of around two years minimum (20,000 hours) and a low wattage, so basically you use 10 times less energy than if you were running a standard filament lamp.” Sara explains that not only do the globes use less energy but they don’t get hot either, making them perfect for children’s rooms, small spaces, accessible floor or table lamps and resting on or leaning against surfaces or walls. And while the initial outlay is more, LED bulbs save you money in the long term. “When considering the lamp life and the low energy usage, in the long run they are fantastic value,” says Sara. 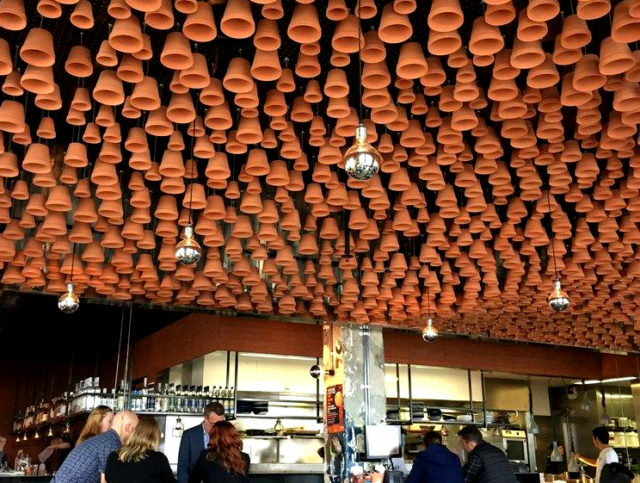 The business initially focused on the restaurant, cafe and hotel markets as well as working with leading Australian lighting designers, but it’s recently cast its net wider. 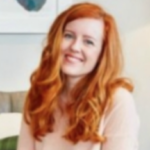 “We re-launched our website around three months ago, to try and make our products accessible to everyone,” says Sarah who is keen to capture the consumer market. 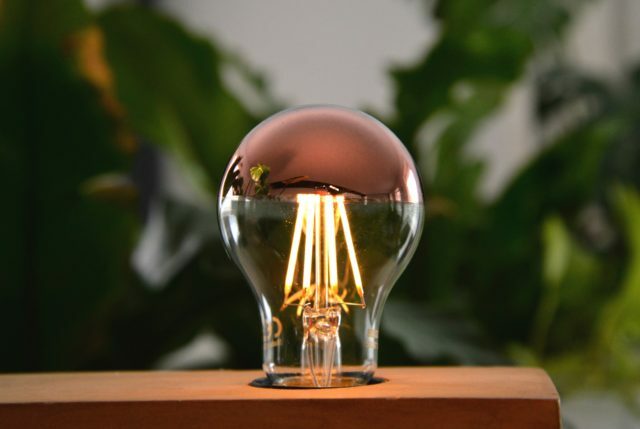 “We are expanding the range like never before with new curved LED filament, gold, copper and chrome dipped collections and even diamond shaped bulbs, so we can suit everyone’s personal style and our product can be incorporated into any space – not just industrial spaces specifically,” says Sara.